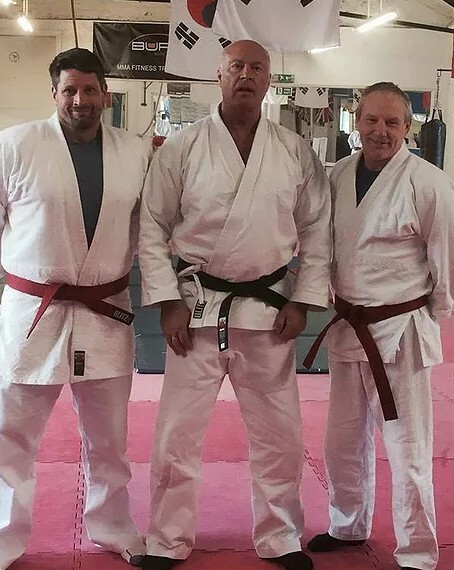 Here at Yarm Martial Arts, we offer martial arts training, adult fitness, childrens development classes, karate kids classes, kickboxing, Jiu Jitsu, childrens fitness, fitness classes, martial arts for adults and martial adults for children throughout Stockton On Tees and the surrounding areas of Cleveland. 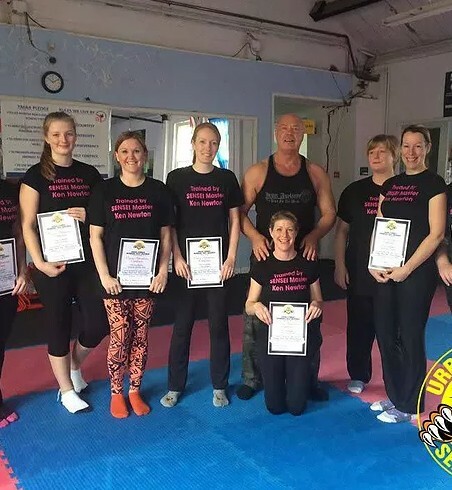 If you’re looking to join one of our martial arts classes or you’d like to discuss our classes further, be sure to get in touch with our experienced team today. We’d love to hear from you and assist you in any way we possibly can. We offer a family orientated, disciplined environment, where you and your children can learn in a fun, friendly and educational way. 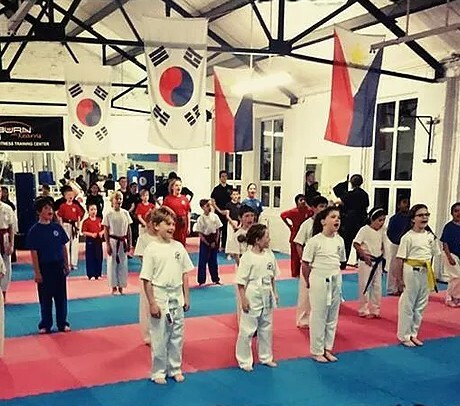 Long term friendships are constantly being made at our martial arts classes, and our members are taught values that will help them along the path of life. We instil confidence in all of our students, from the age of 5 up to adults. Our team will help to improve the lifestyle for yourself and your children for the better, allowing you to feel vibrant and confident in the everyday world. 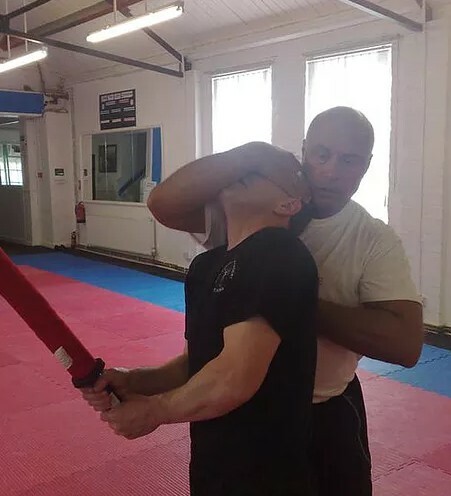 Whether it’s fitness, mental focus or confidence, we aim to help everyone, both families and individuals, who wish to learn martial arts, Jiu Jitsu, kickboxing or improve their fitness in Stockton On Tees or the surrounding areas of Cleveland. 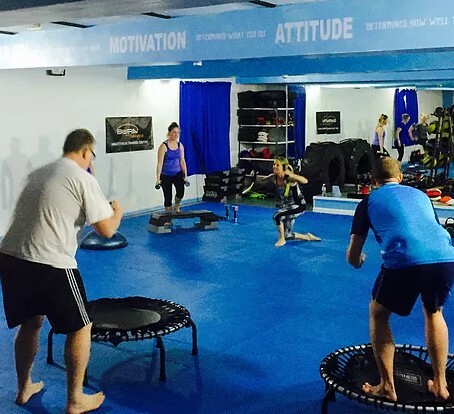 Why not visit our website to see a full overview of the classes that we offer? We’re sure you’ll absolutely love what you see (you can also sign up to one of our classes from our website too!). Karate kids is our follow on course from Ninja Tots for ages 7+; this program further improves the skills learnt in Ninja Tots and challenges children to push themselves and believe in their own individual ability. We also offer kickboxing classes to people throughout Stockton On Tees and Cleveland, they start from age 13 and are designed to give members the confidence to improve mentally and physically. 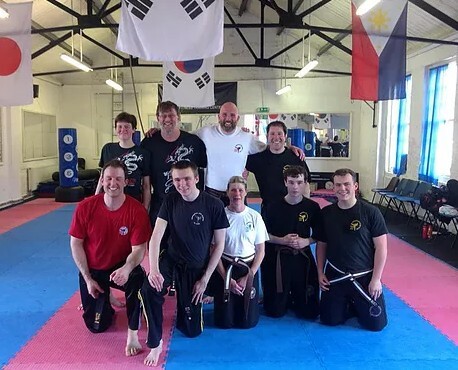 If you’re looking for a way to improve your adult fitness or your childrens fitness and you’re based in Stockton On Tees, look no further than Yarm Martial Arts. We strive to achieve perfection with every single one of the classes that we offer, which is one of the main reasons why we firmly believe that we should be your first and only port of call for childrens development classes, karate kids classes, kickboxing, Jiu Jitsu, childrens fitness, fitness classes, martial arts for adults and martial adults for children, anywhere in Stockton On Tees. 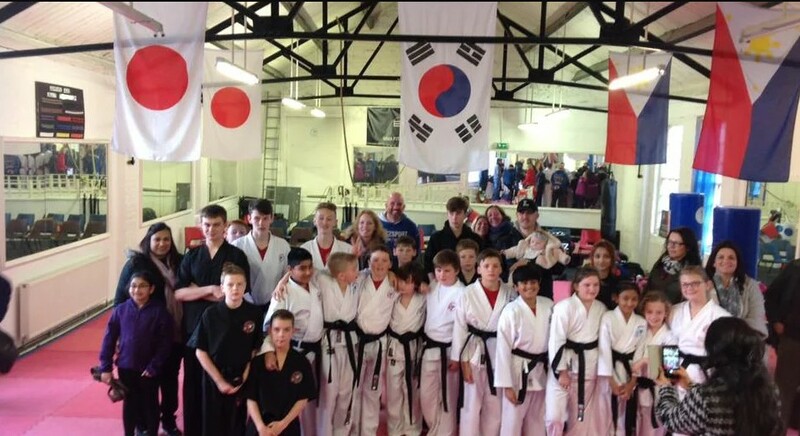 If you’re based in Stockton On Tees or around Cleveland and you require additional information on the classes that we offer, including martial arts training, adult fitness, childrens development classes, karate kids classes, kickboxing, Jiu Jitsu, childrens fitness, fitness classes, martial arts for adults and martial adults for children, please don’t hesitate to get in touch with our specialist team today. We’re always here to take your call, deal with any enquiries and answer any questions that you may have regarding our martial arts, Jiu Jitsu or kickboxing classes. Alternatively, you can take a look at our website to see a full overview of the classes that we offer, we’re sure you’ll love what you find.